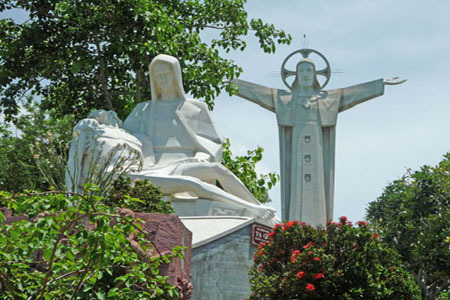 Vung Tau, a popular site – an escape from Ho Chi Minh City. The city of Vung Tau located in a very spectacular location on a peninsula with ocean vistas on three sides. The light and sea air make Vung Tau a very refreshing place for a beach holiday. 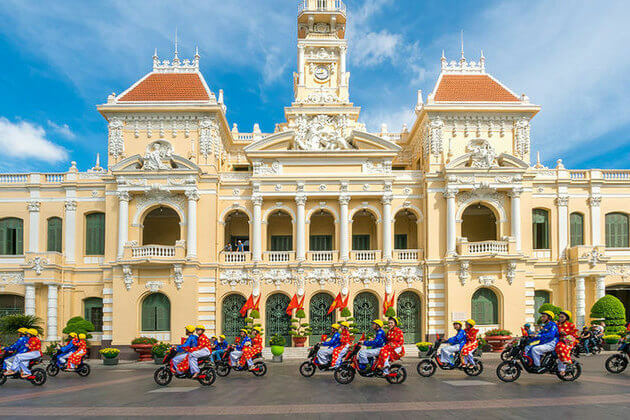 Asia Shore Excursions provide many interesting Vung Tau shore excursions from Phu My Port to visit Vung Tau and Ba Ria town as well as day trips and short day tours from here to Saigon – Ho Chi Minh City, Mekong Delta and Cu Chi tunnels. 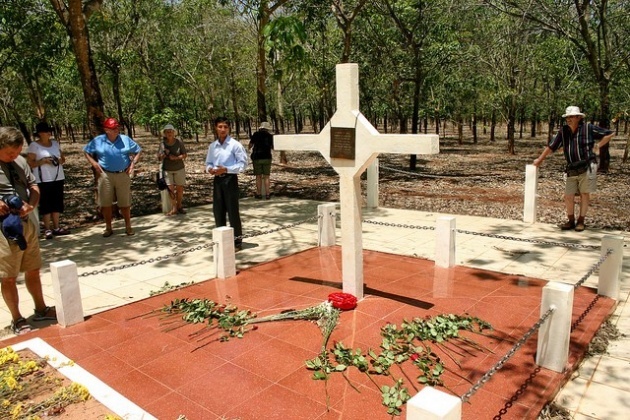 Contact us now for the best Vung Tau shore excursions or tailor-make a unique tour that exclusively for you. The detailed reply on your request has been already sent to your email address. Please have a look!